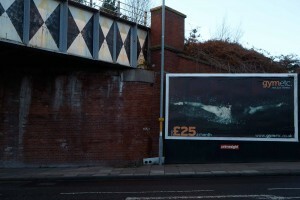 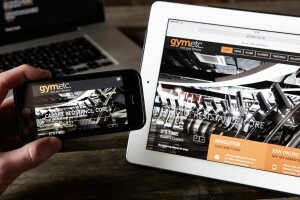 To fully understand your brand you need to see it through the eyes of your consumer. 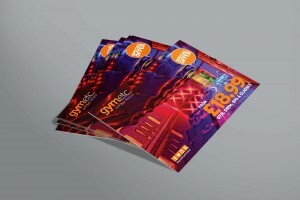 We visited their 9 clubs, used their equipment, did a few lengths in their pool, relaxed in their spa area, and you know something, this really was a gym etc! 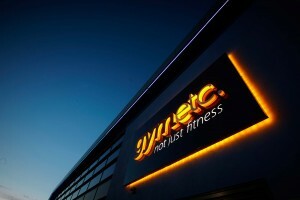 Gym Etc is all about the atmosphere and the experience. 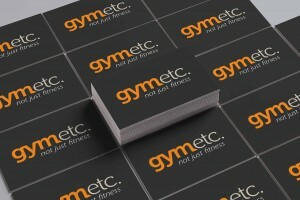 We set out the gymetc brand to do something all the other budget gyms were failing to do, put the customer first. 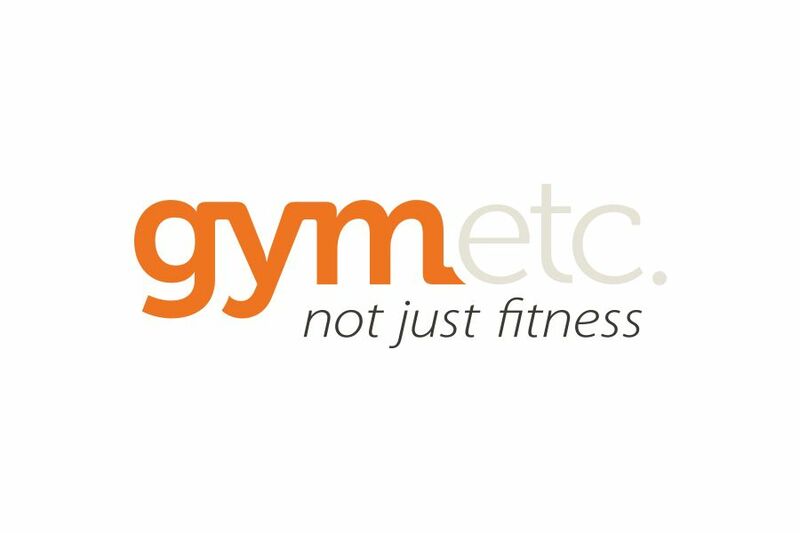 The gym can be an intimidating place so we positioned gymetc to be a welcoming and hospitable environment for people to come for all their health and fitness needs. 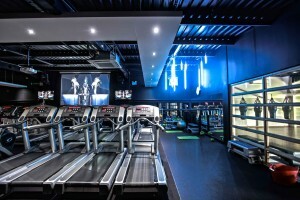 Whether members come down to train like a maniac, for some casual cardio or just for a shower and a coffee, we made sure the staff and surroundings made every member feel right at home.